Hi everyone! 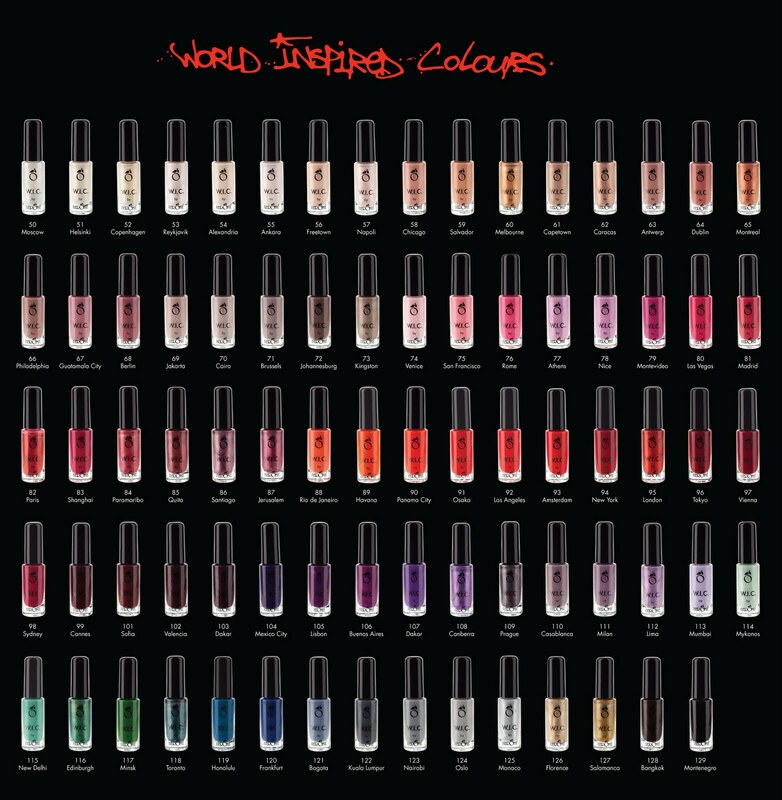 For today's post I have a polish from W.I.C. by Herôme. 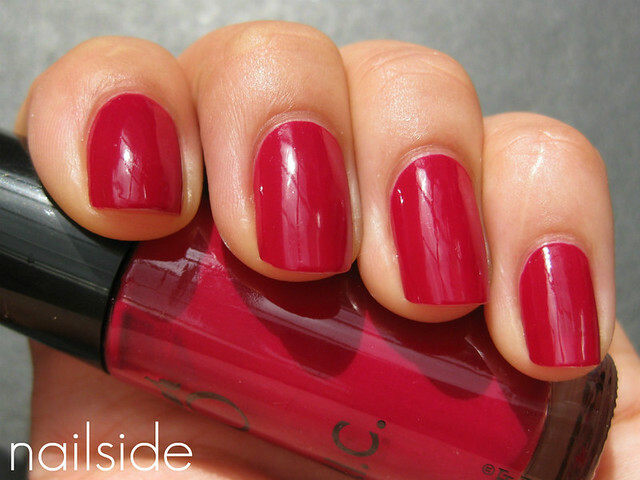 All their polishes are named after big cities all over the world and this gorgeous vampy red is called Sydney. According to Wikipedia's List of colors, Sydney would be a crimson red, which has hints of pink. I adore colors like these, I just never get tired of them. They're vampy, classy and match pretty much any outfit. The formula of this polish was excellent, it only needed two thin coats to cover and also it dried surprisingly fast, I like that :) If you're curious about the other 78 polishes that W.I.C. by Herôme has to offer, just click here to see them. Have a nice day! Beautiful shade indeed.. Suitable for every occasion but yet not boring at all! Lol, they have Valencia and Salamanca-inspired polishes, besides Madrid. The Valencia one I can understand, but I certainly did not expect Salamanca!!!. No Barcelona, though. A beautiful red. I'd love to see a tutorial on how you manage to paint your nails so perfectly especially around the cuticles. They always look amazing!